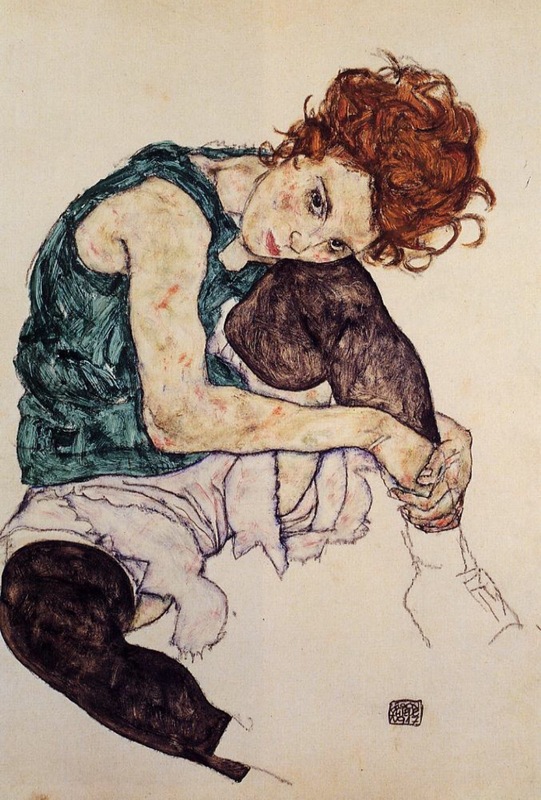 portrait | musings at random. 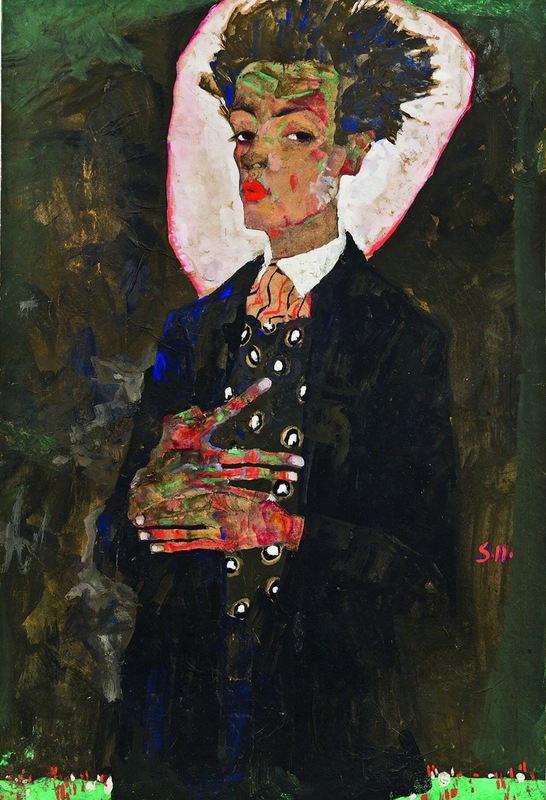 Another great piece from an immensely talented artist. 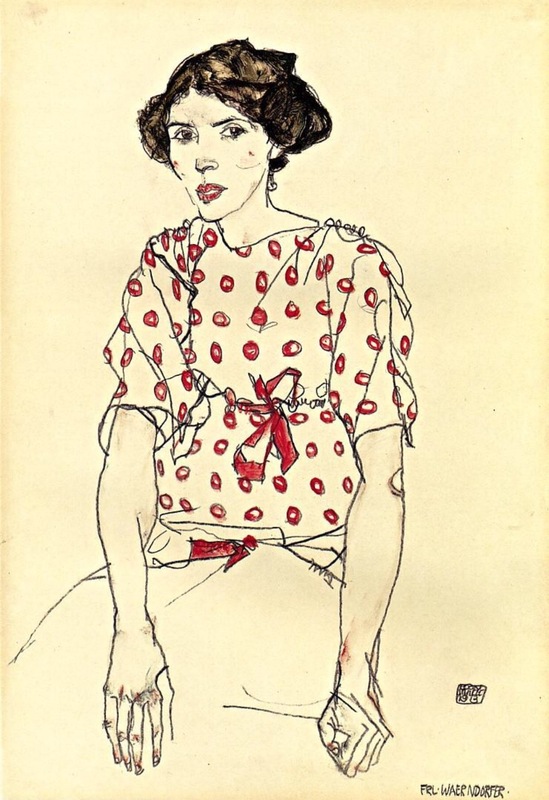 Portrait of Frau Sohn, 1918. 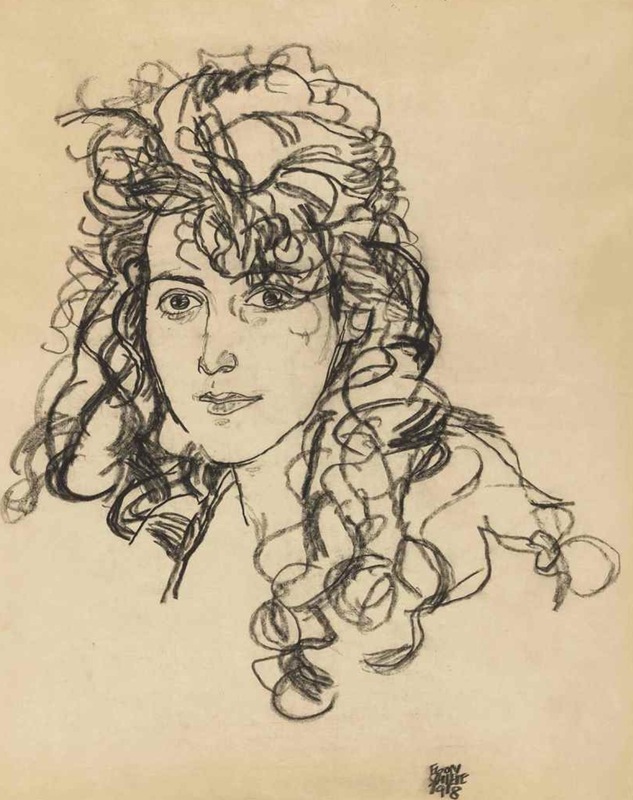 Portrait of Frau Waerndorfer, 1913. 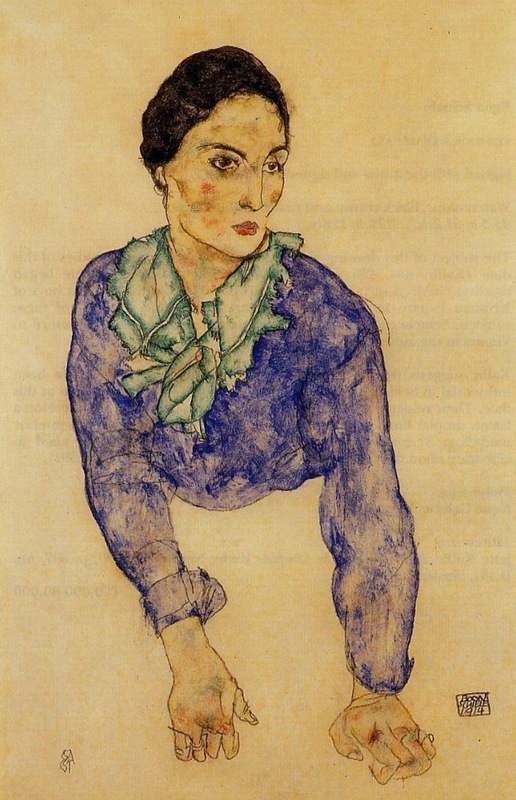 Portrait of a Woman with Blue and Green Scarf, 1914. 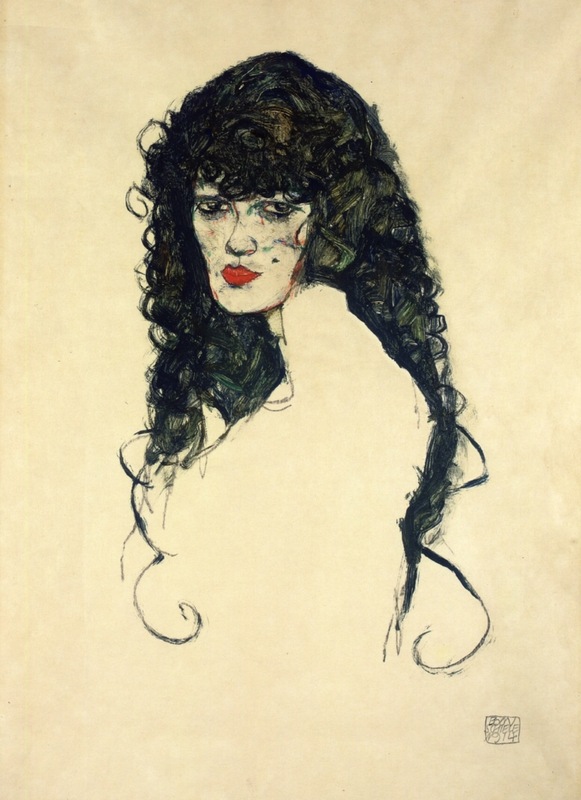 Portrait of a Woman with Black Hair, 1914.